A 19th century ancestor outlived his first three wives. His fourth wife survived him and married another man after his death. I thought the ancestor was only married four times, and figured I’d found all his wives. Turned out that three year gap was just enough time for him to squeeze in another one who also died. There may be room for just one more–check that chronology. Keep in mind that one of more of these could explain why James Rampley ends up indexed as Jarvis Pample. Thanks to those who read and follow our blog. We do appreciate all of those who participate in Genealogy Tip of the Day, either directly or indirectly. Please let others know about us or our other blogs. Sharing information about us helps and is appreciated. For every census there is supposed to be an official census date. It does not always work out that way as census takers cannot be at every home on the precise date of the census. While respondents were told to answer questions as of the census date, there is no doubt that some got confused and answered questions as of the date the census taker was at their home. Sometimes the extra month (or two or three) did not change the answers. Who Are Those Non-Relatives in the Household? Pay close attention to those non-relatives in your ancestor’s census enumeration. While they could be non-relatives renting a room or hired hands to help with field work, it’s also very possible they are relatives who needed a place to land until they got settled. 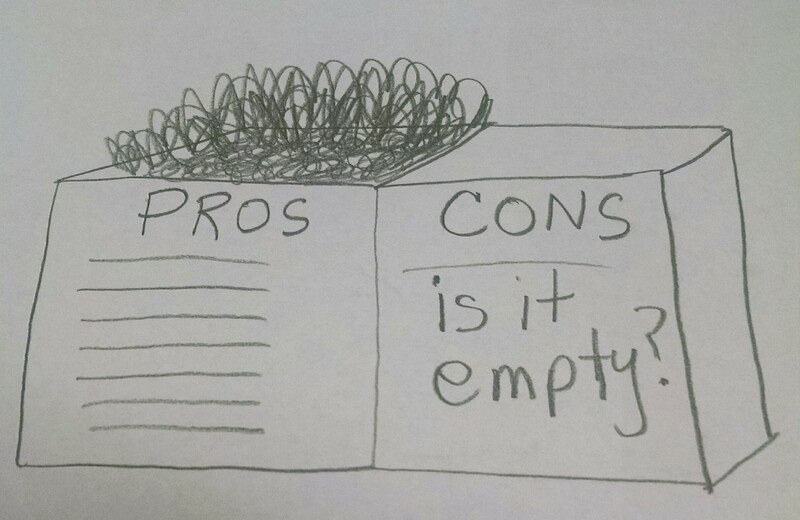 Don’t just write those “other people” in an enumeration off as someone not worth researching. You could be missing out on making a connection. Are there photographs you don’t have identified? Are there any relatives of whom you need to ask questions? Are there personal family photographs, papers, etc. of which you havehte only copy and that copy has not been digitized? 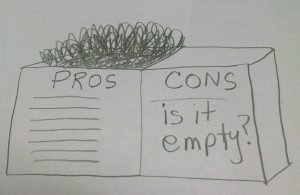 If all you can think of are the “pros” it may be the “cons” that get you. The 1890 census is essentially destroyed. Only fragments remain. 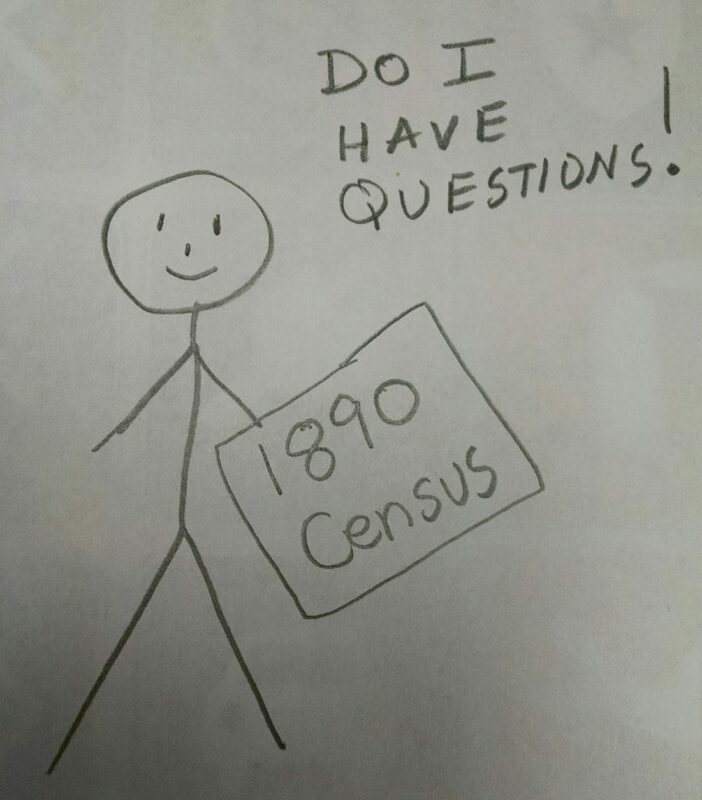 As a genealogy exercise, pretend you are the census enumerator for your family and “take their census.” It may just get you thinking about some things you’ve never thought before when you fill in each and every blank for those who probably were living in your ancestral household in 1890. There’s a blank modernized 1890 US schedule here. While census enumerators didn’t ask for sources, it might be good to try and locate them when compiling your ancestral census record. Our tongue-in-cheek “Complete 1890 Census Released!” can be found on our Rootdig blog.